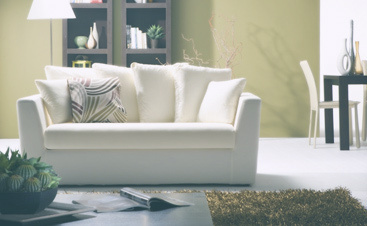 Is your carpet looking dull and lifeless? 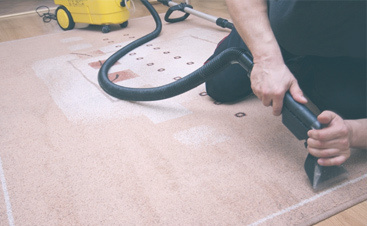 Regular cleaning can maintain the overall look of your home, but a deep clean by professional carpet cleaners breathes new life into your most treasured pieces and gives your carpet that sumptuous look it had when it was first installed. Fast Drying – Within 1 Hour! Don’t trust your carpets to anyone else. 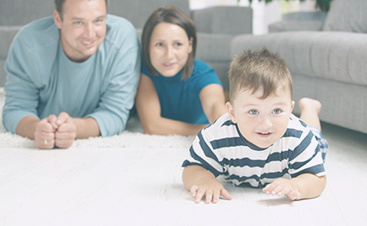 Give us a call today to take advantage of our great specials and have quality carpet cleaning services by professionals who care. We proudly serve Boise, Nampa, Eagle and the surrounding area.